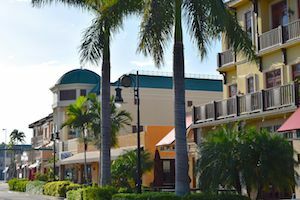 Naples is a growing town, with so many new developments underway here is a list of Naples Communities to help you find your new home. To find a community, simply type in the Community Name under location in our Quick Search! It can be difficult to keep ahead of all the new communities in Naples Florida, our town is growing so fast!. But even with all of this growth, the area is still keeping it's unique identity with low level condos and homes and well thought out planning by Collier county officials. The area has something for everyone, if your'e interested in golf communities or those that focus on tennis or water sports there is sure to be a development that suits your needs. We have tried to cover not only the very best gated gated communities in Naples Florida, but also the new gated communities with homes for sale. If you know of any developments that you think should be added to our list of Naples Communities, then please feel free to contact us, so we can keep our information current and up to date.